This is a golf brolly with a lightweight fibre-glass frame. 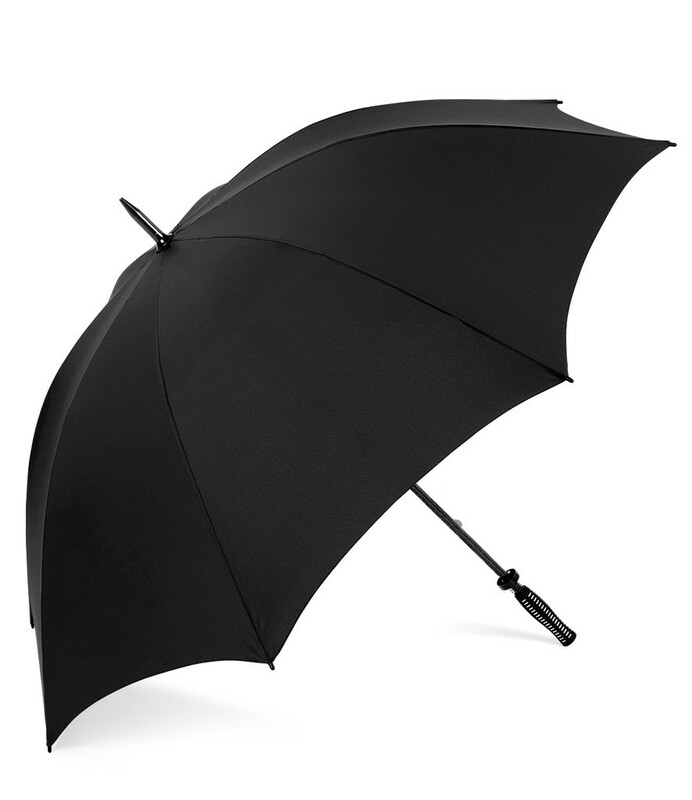 The Quadra QD360 Pro Golf Umbrella in Polyester pongee fabric. Windproof frame and shaft. Fibreglass frame. Rubber golf grip handle. Anti-lightning. The Quadra QD360 Pro Golf Umbrella is available in 5 colours. 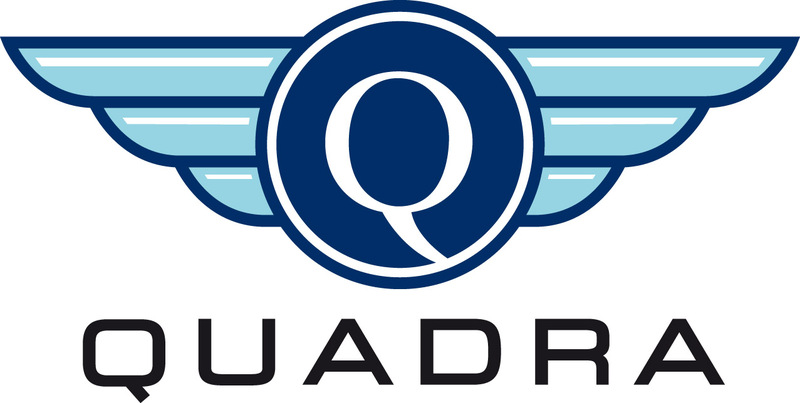 View all Quadra products >> Quadra Country Accessories collection available from Best In The Country. We stock a superb collection of Country Clothing and Workwear from some of the biggest brands.